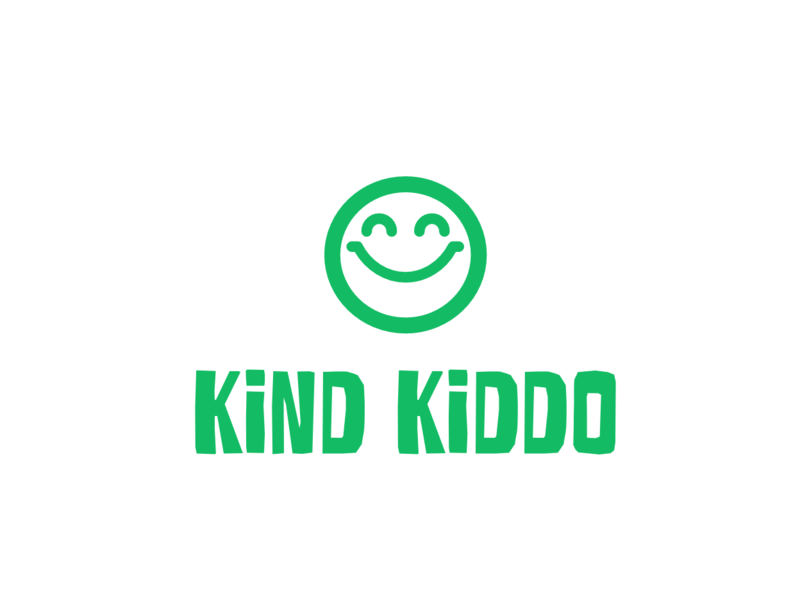 I created Kind Kiddo as a result of my desire and determination to raise my very own Kind Kiddo. I believe that kindness is key to a happy and fulfilled life, and always say that if nothing else, I just hope that I’m able to teach my son, Rowdy, and my daughter, Romy, to be kind people. With a foundation of kindness, I add happiness, humor, love and fun into my household and entire life so that my family and I can live a great life. I truly believe that we are not born with hate; it’s taught. Our kiddos can be incredible human beings if we make it a priority to help them be just that. I invite you to share this journey with me and encourage you to raise your child to be a Kind Kiddo. Thank you so much for your support.